The Resort offers 121 spacious hideaways nestling around Bora Bora lagoon and its outer beaches. 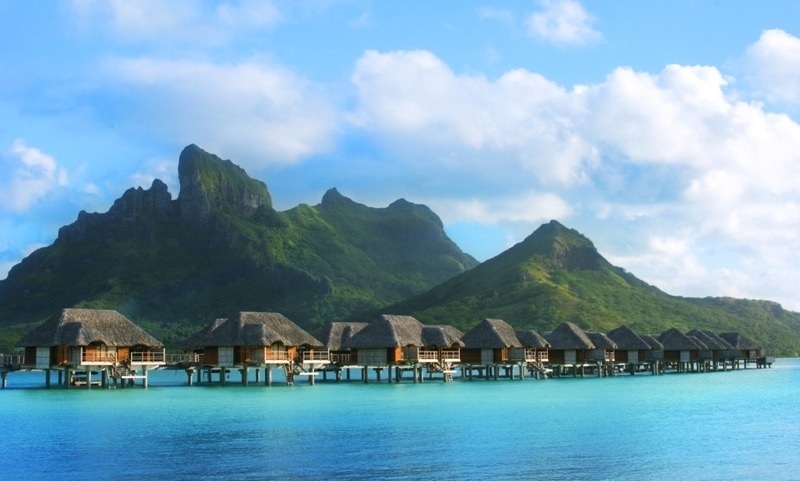 The 100 over-water bungalows are perched on stilts above the turquoise lagoon. On the shore, seven beachfront villas nestle along a stretch of private beach. All overlook the pristine waters and spectacular Mount Otemanu. Enjoy one of the most immaculate beaches in French Polynesia. Be pampered in the superb spa surrounded by tropical groves and offering breathtaking views of the pristine Pacific Ocean. Discover Kids For All Seasons program, a great supervised program creating memorable and educational experiences in a casual, fun environment.